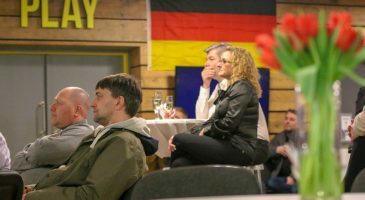 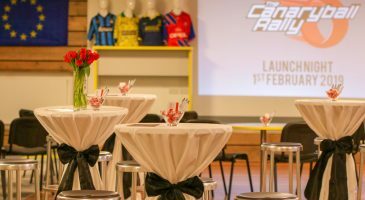 The latest addition to the Community Sport Foundation’s fundraising event calendar was unveiled on February 1st, at a special launch evening at The Nest. 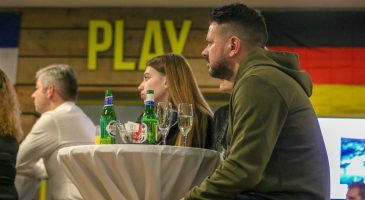 The fifty invited guests were given the finer details about the epic driving challenge from host Jake Humphrey, Simon Gray from event organisers Credo Asset Finance, and Emma Fletcher from the Community Sports Foundation. 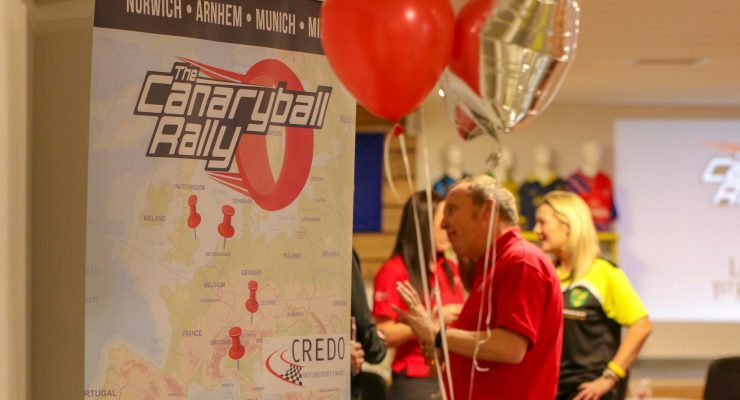 Dubbed the ‘Canaryball Rally’, the event will see 20 teams drive from Norwich to Milan (and back), stopping off at Arnhem and Munich along the way. 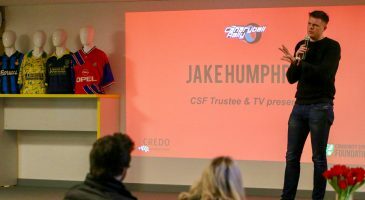 The five day challenge, which will take place on the 9th-14th October, is aiming to raise funds for the Foundation’s #BuildTheNest campaign. 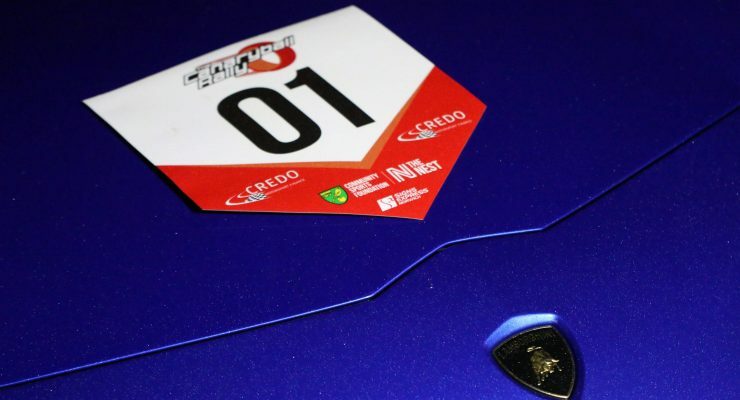 With eleven teams reserving their spot on the starting grid there and then, the onus is now on for those interested to book their spot quickly, says Emma Fletcher. 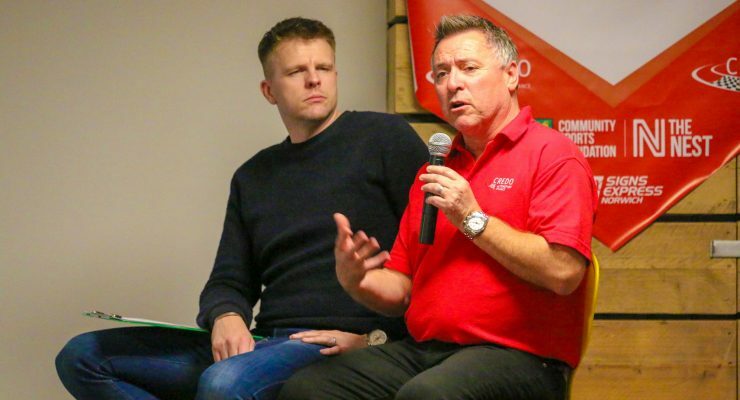 “We’ve been overwhelmed with the response from interested teams. 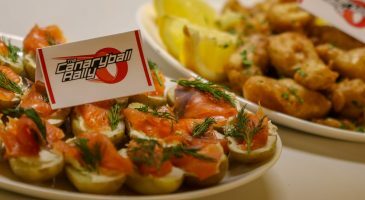 When Simon first proposed the idea to us, it really struck a chord and we knew we had to make it happen. 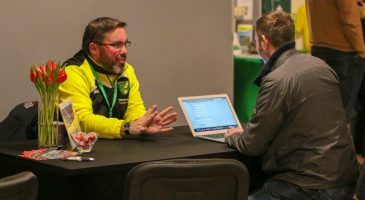 "It’s going to be an unforgettable challenge, with some Top Gear-style fun and Norwich City FC history thrown in for good measure."